Well this certainly says it all. Tonight was the closing ceremony for the London 2012 Olympics. I’ve thoroughly enjoyed living in such a prime area for being surrounded by the Olympic atmosphere, and tonight was no different. After a lazy day around Bow, we decided to stay in and watch the ceremony from our balcony with a glass of wine. 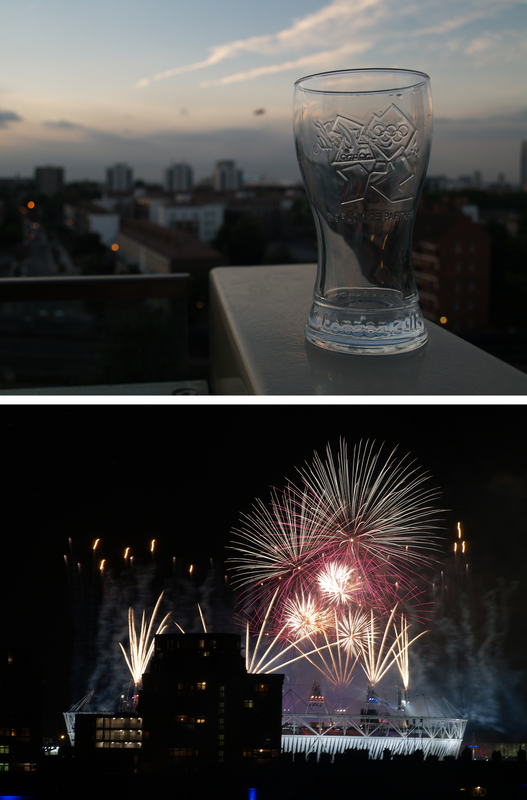 I adore fireworks, and seeing them splash out of the Olympic Stadium was nothing but a delight. Bring on the Paralympics!